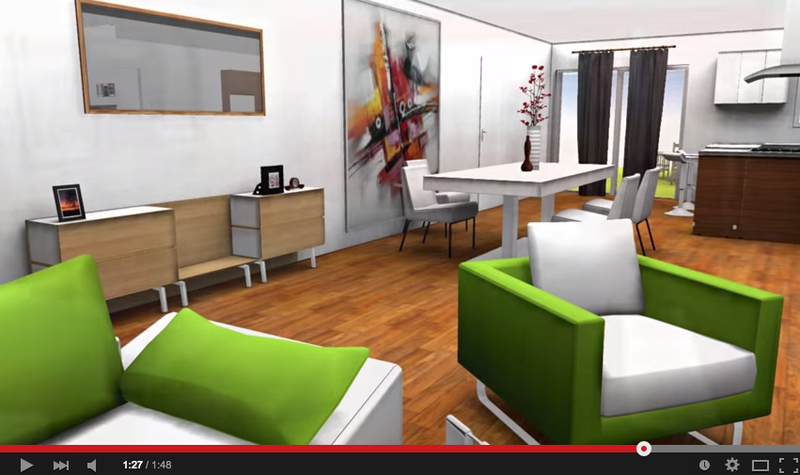 You’re new to HomeByMe and looking for help to start your 3D Experience? 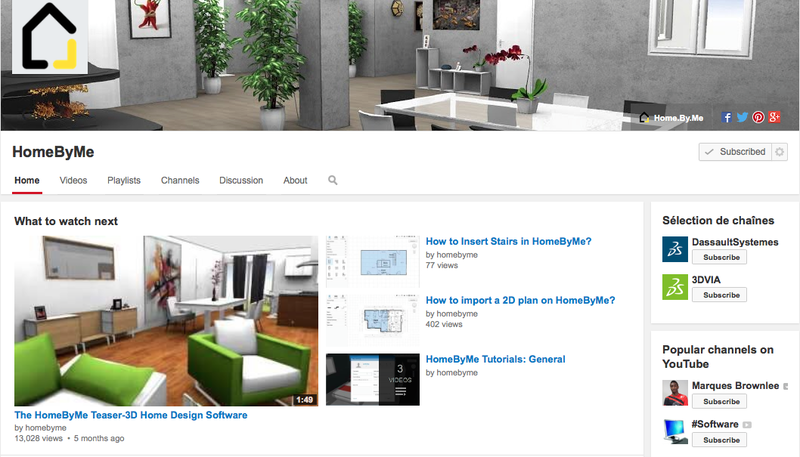 Did you know that our YouTube Channel had over 30 videos to guide you every steps of the way? Here is what you need to know to navigate on our YouTube page! These Spotlighted projects are ten of the best created by HomeByMe community members in the last month. The #1 Project of the Month Winner is selected from these ten and will be featured here in the blog and in next week’s April HomeByMe Newsletter. The monthly newsletter also contains new product information, the top blogs and extra tips and tricks. To subscribe to the newsletter, just follow the easy steps shown in the last image. Your bedroom is your special private oasis. 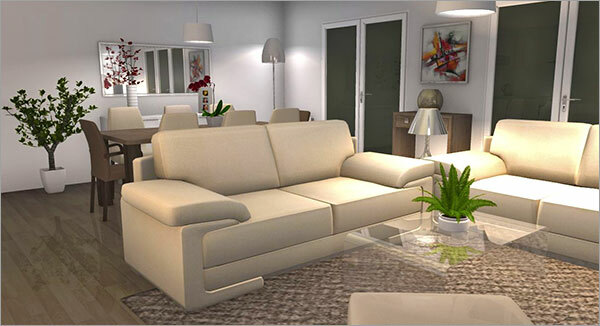 It is a comfortable refuge where you can get away from the mayhem outside and relax. These ten great bedrooms reflect the personality of the creator and the people who will enjoy them. 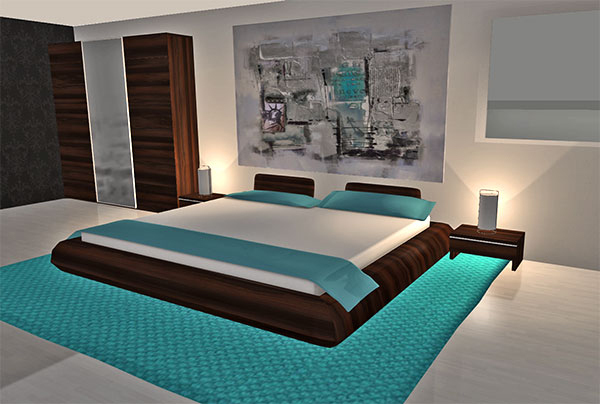 Check all the details and you’ll be sure to find new inspirations for your own bedroom. The Kitchen Wizard is one of our greatest tools, but sometimes you just know exactly what you want. 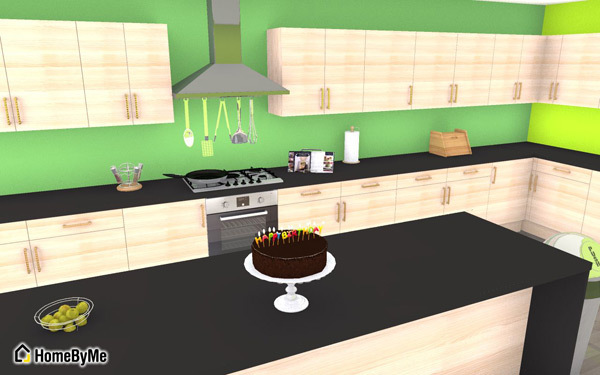 This month we are going to look at every aspect of creating a custom kitchen. This week we are going to expose all the tools available to you and how they work. Lets get started with your dream kitchen!